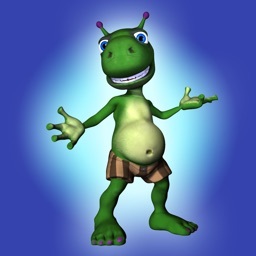 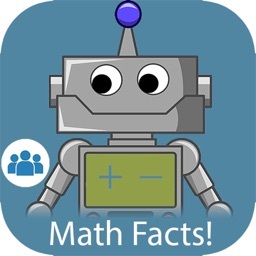 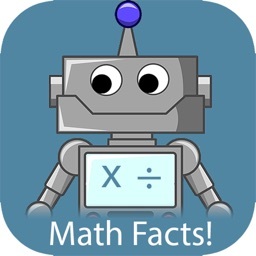 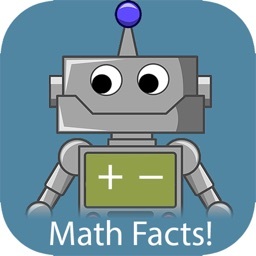 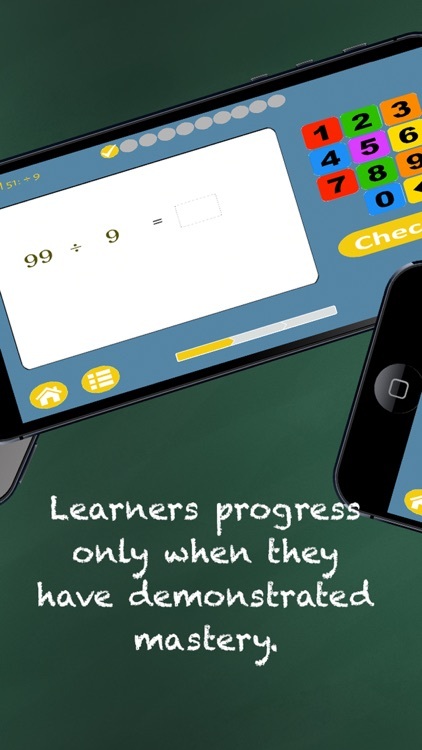 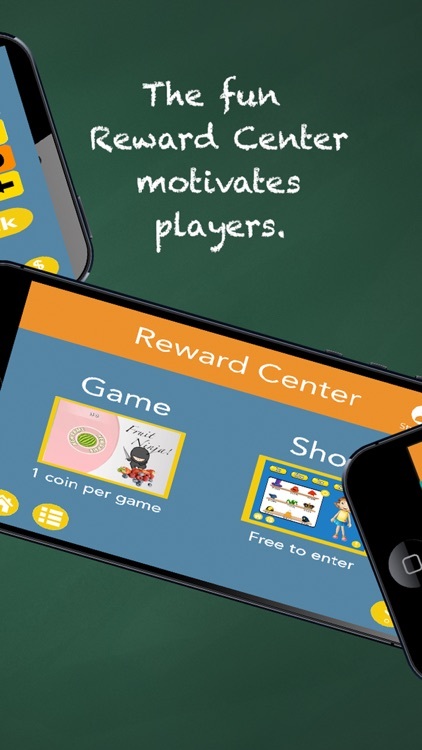 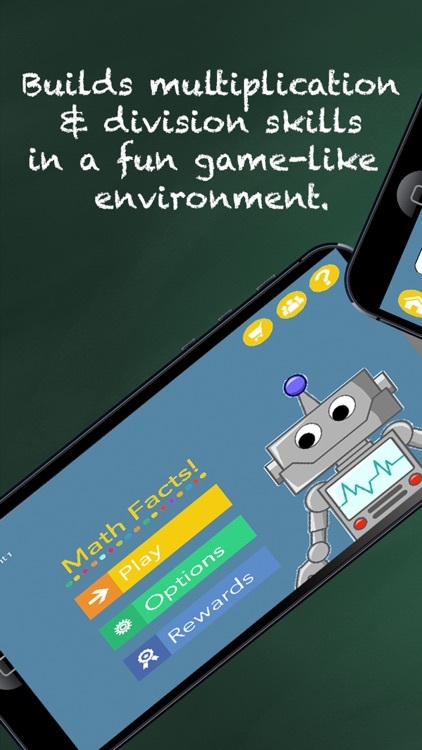 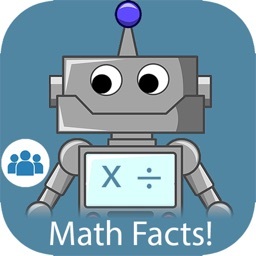 Math Facts Fluency: Easy-to-use, built-in rewards and excellent reporting. 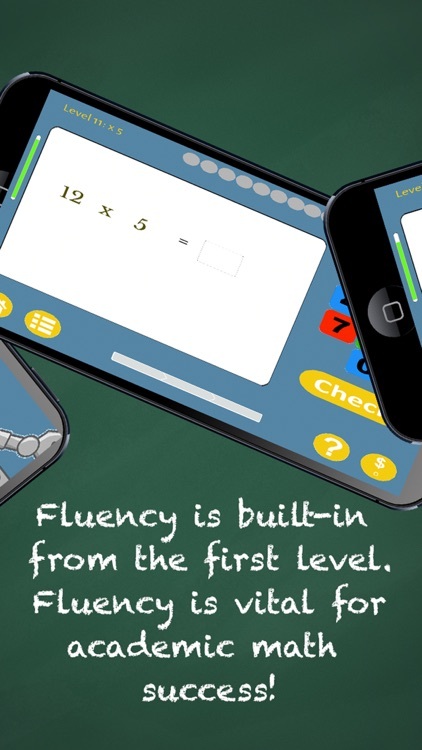 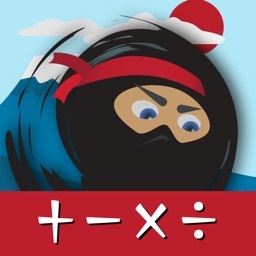 The only app you'll need to ensure your child is completely fluent in multiplication and division math facts. 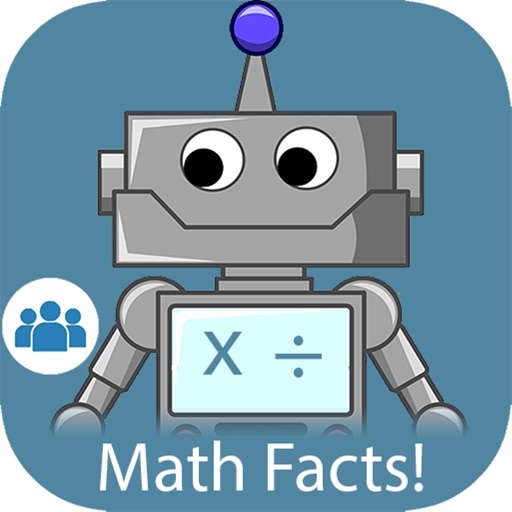 -- Multiplication and division math facts introduced in learnable groups.